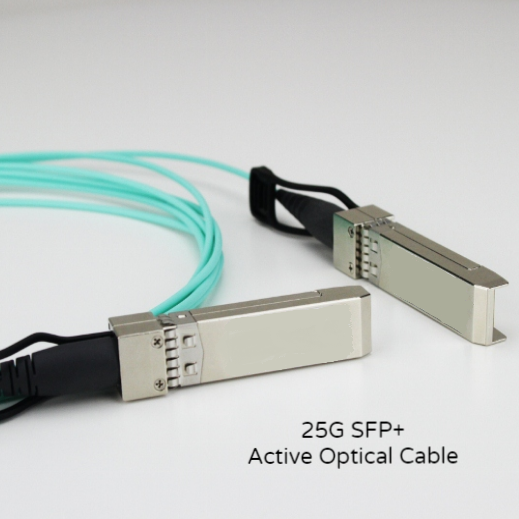 Discover a Broad Range of Our High End Optical Cables! 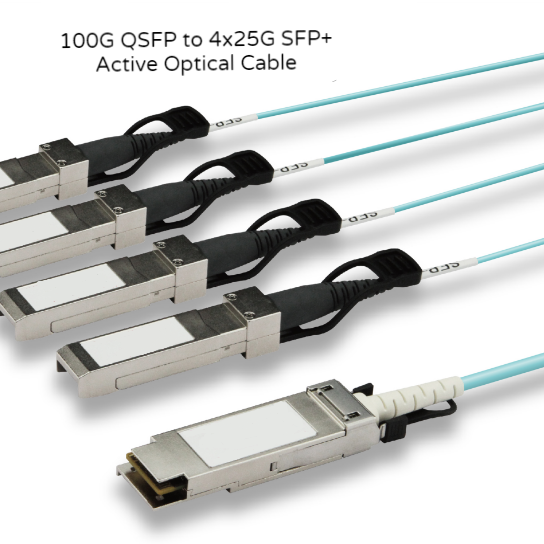 First Cable Line, Inc. offers a broad range of high end optical cables that are specifically designed to support today’s every-connected world and increasing need for higher bandwidth. 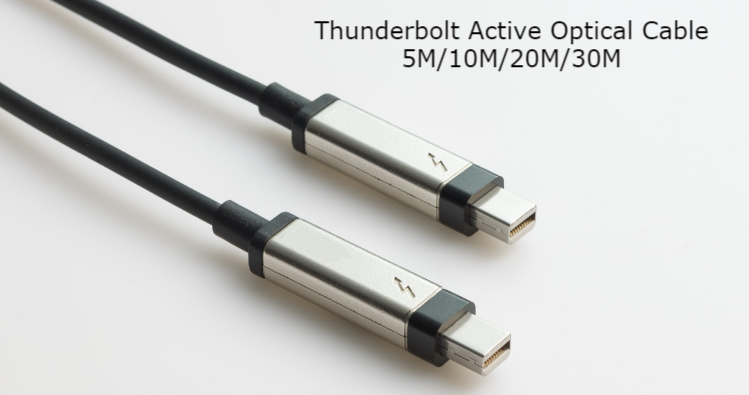 Our Thunderbolt Active Optical Cable, for instance, deliver great responsiveness with data and display transfers at 10 Gbps in each direction at the same time with no sharing of bandwidth between connectors. This cable has low latency with highly accurate time synchronization for professional audio and video applications. 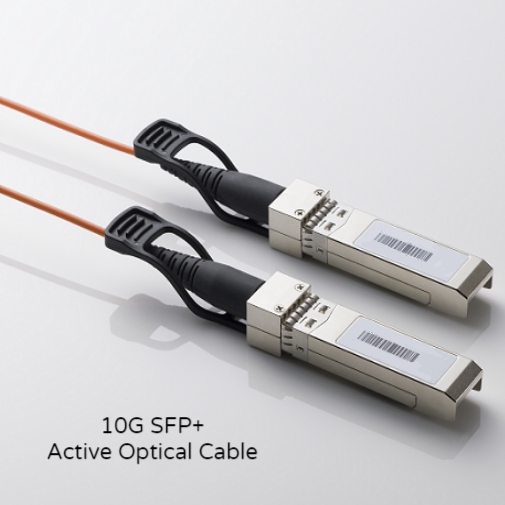 Our communication optical cables, including SFP+ series, provide high-speed solution with cost-effective design which can extend across greater distances. 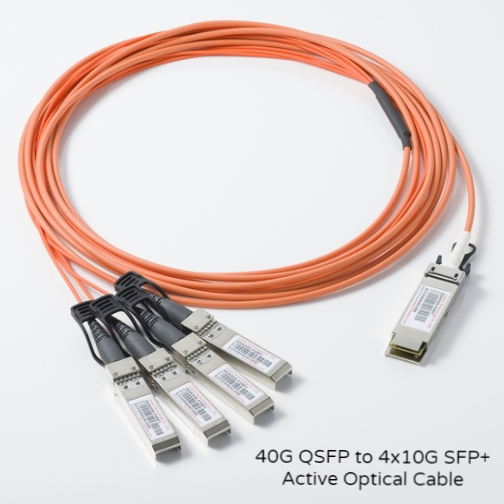 To learn more about our high-end optical cable options, reach out to our team of experts today to discuss your optical cable specifications and needs. We also customize optical cables!